GET IN LINE... FROM YOUR PHONE! At Salsa 17, we have a way to make waiting in line easier! 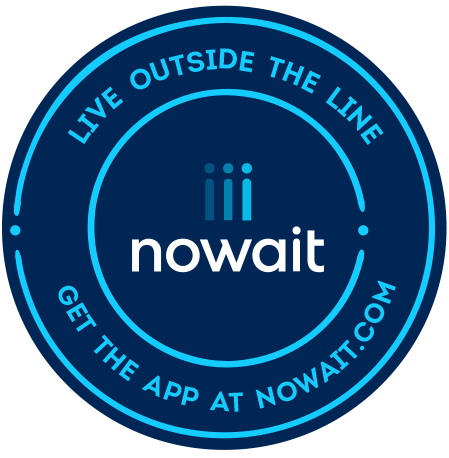 Download NoWait and save your place in line. All you have to do is find Salsa 17 on the app and join our wait list - and you can do all of this from the comfort of your home! Track your place inline, we'll text you when your table is ready. Then just walk up to the host stand, and we'll seat you. Don't forget to rate your experience! DOWNLOAD THE APP AND SHOW YOUR SERVER TO REDEEM!